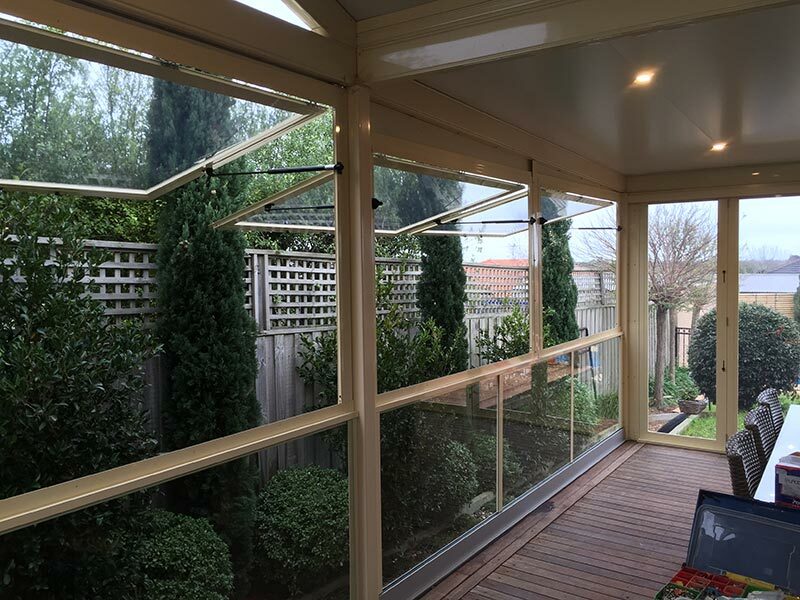 Do you want to bring the outdoors into your home without letting in unfavourable weather? At Elite PVC we can custom design and install superior WeatherwallsTM that can either be engineered to stackable/tilt. Stackable/tilt panels can act as a window and can be opened depending on how much fresh air you want to bring into your home. Our tilt panels work well with glass balustrade. WeatherwallsTM can expand your living and entertainment areas.